The public works staff performs hydrant flushing in the Village in the spring and fall of each year. This procedure clears sediment from the water distribution lines and helps maintain water quality; the hydrants are also checked for maintenance issues. 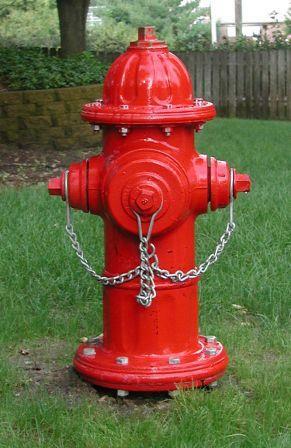 The specific hydrant flushing schedule for each neighborhood will be published in the local newspapers and on the website. Signs will also be posted in the neighborhoods to alert residents when flushing will occur in that area. Residents should refrain from washing laundry when flushing is being done in or near their neighborhood, as the temporarily discolored water may cause laundry staining. On the day of flushing, it is recommended to run the cold water taps until the water runs clear prior to using the water. This will help clean out any sediment that may enter the water lines inside the home.